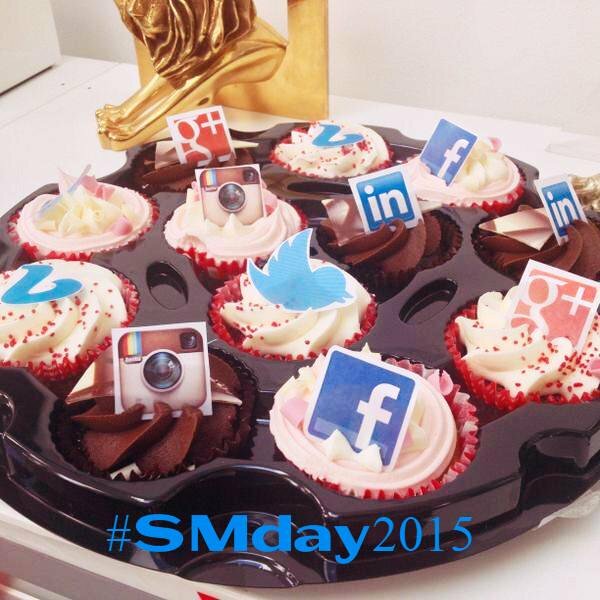 #SMday, How will you celebrate it? Today is the #SMday (Social Media day) and the best way to celebrate it is with a Social Media lunch introduced by Loveurope‘s Marketing Manager Stephanie Melodia where all attendees learnt interesting facts about how Social Networks are changing our lives. To make the day funnier we have recorded a report with some members of the team. 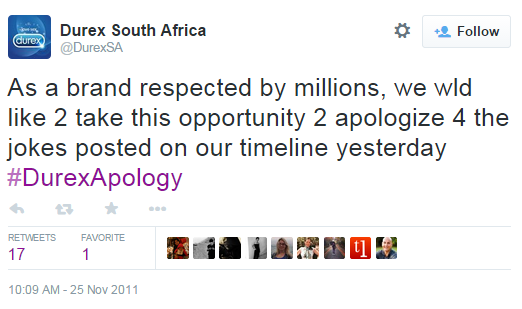 Today, one misjudged tweet can have disproportionately punishing effects on a brand’s global reputation. It can precipitate your organisation into sudden crisis mode, and quickly explode into the ultimate international marketer’s headache. The international condom maker Durex experienced this first hand. To differentiate itself, the brand’s communication tends to be edgy and humorous across all its markets. But when one of their – presumably unchecked – local social media moderators in South Africa crossed the line into distastefulness, outrage rippled across geographies. Following protests by individuals and women’s rights organisations around the world, Durex headquarters was forced to recognise the backlash and make not one, but a series of public apologies. 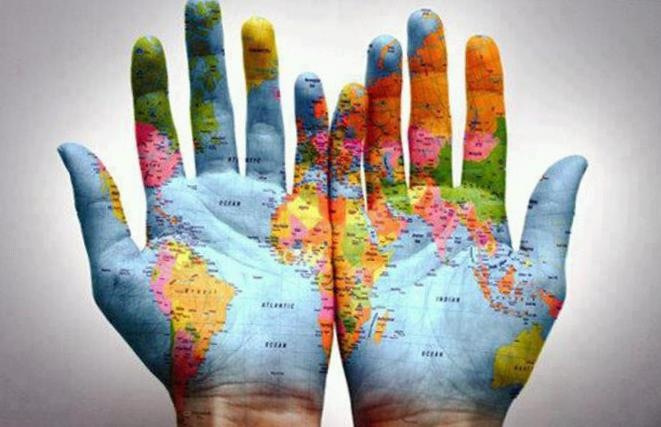 Social media is a huge opportunity for international brands, but without the right local market protections, every unchecked post from any country has the potential to trigger a “butterfly effect” – where a flap of the wings on one side of the earth provokes a typhoon on the other. Our 4th blog post for our New Year countdown is from Gil Stauffer. In contrast to yesterday’s excellent example from Gillette, here is a not-so-excellent example from Spain. 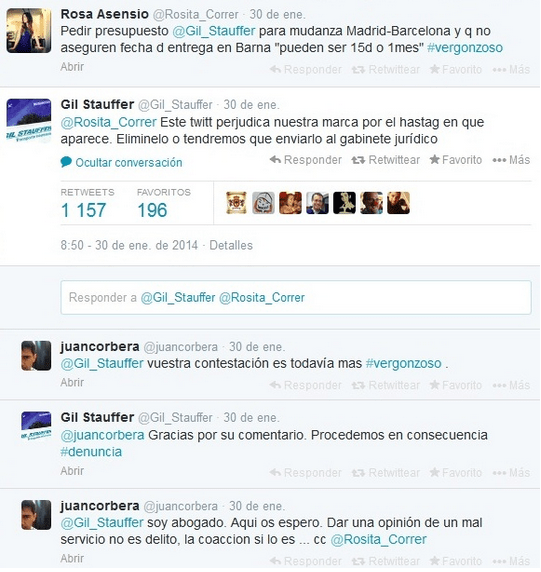 ‘Asking @Gil_stauffer for the moving costs from Madrid – Barcelona and they couldn’t confirm the delivery date “It could be 15 days or 1 month” #shameful’. The answer got so many negative feedbacks from Twitter followers towards the brand with the hashtag #shameful in reference to the brand. After this negative answer, they tripled the number of negative tweets and decided to stop posting. Days later they apologized for the inconvenience. Hope you enjoyed the brands’ love affairs on twitter yesterday.